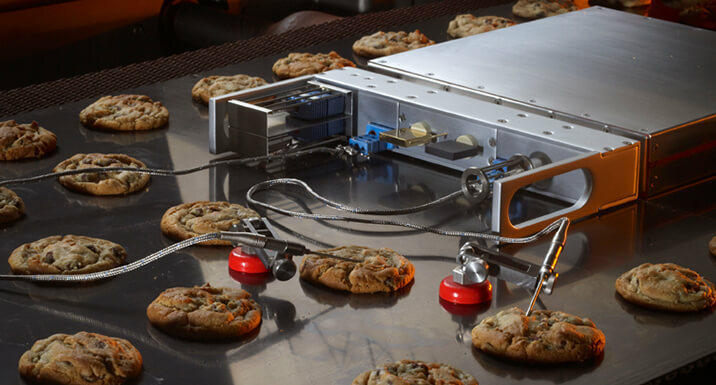 Reading Bakery Systems is grounded in a rich history of technology and innovation and continues to help shape the future of the food manufacturing industry. For over a century, our business has thrived on a relentless search for ways to improve the systems that make our customers successful. This inherent drive for excellence, coupled with our thoughtful, research-based scientific approach, makes us the kind of partner you’ll need to ensure your product’s success. 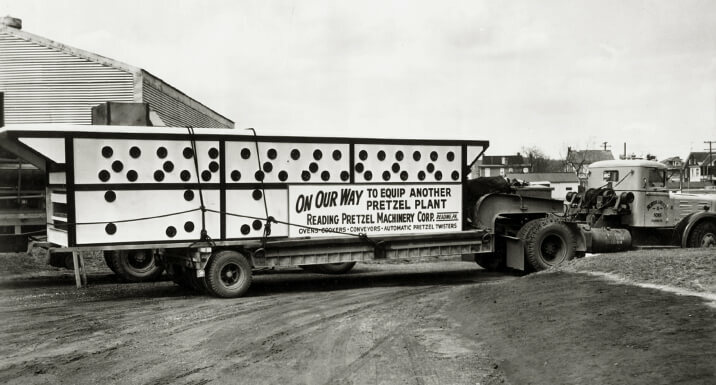 Reading Bakery Systems began as Reading Pretzel Machinery (RPM) in 1947. 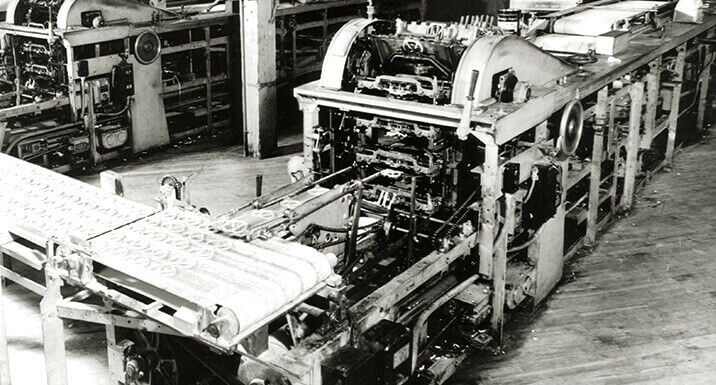 Under the engineering of Edwin I. Groff, RPM procured the invention of the pretzel twisting machine which offered the first practical automation of forming pretzels and set the stage for modern, large-scale pretzel production. This efficient machine then needed an integrated baking system that could handle the larger capacity output. To fulfill this need, Mr. E.I. Groff then designed a continuous proofer, cooker, salter, oven, and dryer, which was sold to the Thomas Pretzel Company in 1950. This was the first automated high volume pretzel system. Edwin’s son, Terry, joined RPM in 1974. Together, the Groffs were instrumental in shaping the future of the food manufacturing industry and establishing the company as a worldwide brand. Terry promoted a culture of innovation, creativity, and integrity while contributing a number of inventions like the first stainless steel-lined ovens and a twisting die for braided pretzels. In the 1980s, knowing that additional space was needed for production, Terry created the current modern office and manufacturing facility located in Robesonia, Pennsylvania. Since the building was built in 1985, there have been 6 expansions to the facility to keep up with the worldwide growth of the company. In 1997, Terry opened the first of three technical centers for product development and testing. Today, this continues to be a very important part of our business. At the Innovation Center, a unique spirit of collaboration blurs the line between our team and yours. Goals and challenges are shared, and problems worked out together, so that you leave with confidence that you are bringing the right product to market and taking advantage of the latest technologies to make your commercial scale operation as efficient as possible. 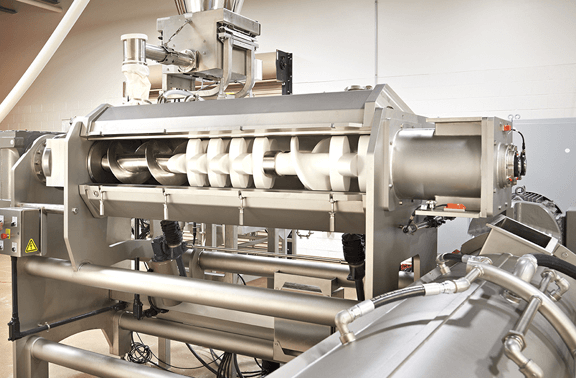 As a result of worldwide changes and trends in the pretzel industry in 1997, Terry explored opportunities in international markets, dough handling projects in the cracker industry, and other uses for extrusion technology. In response to the changing pretzel industry and to further differentiate themselves as manufacturers of full systems, Reading Pretzel Machinery became Reading Bakery Systems and continued to grow relationships with cookie and cracker equipment line suppliers both domestically and internationally. Reading Thermal, an RBS brand, was founded in 1999 with the philosophy that innovation should be simple, reliable, and accessible. Through integrating the Reading Thermal SCORPION® Profiling System into Reading Bakery Systems as one of its key components, now RBS could understand distinct parameters in the thermal process, solve baking, drying, and cooling problems, and regulate the safety of their systems. The SCORPION is now an important part of how we design and build our oven and dryer systems. As Terry looked at ways to continue to grow the business, RBS established a trusted relationship with Thomas L. Green, a long-standing machinery company serving the cookie, cracker and baked chip market since 1893. 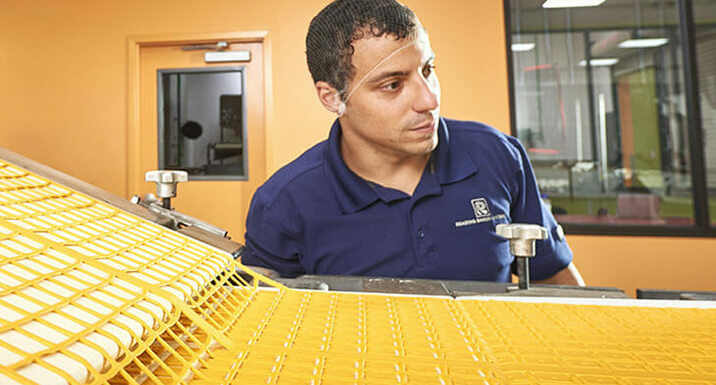 RBS merged with Thomas L. Green in 2001 to create one source for the most technologically advanced pretzel, cookie and cracker equipment available. 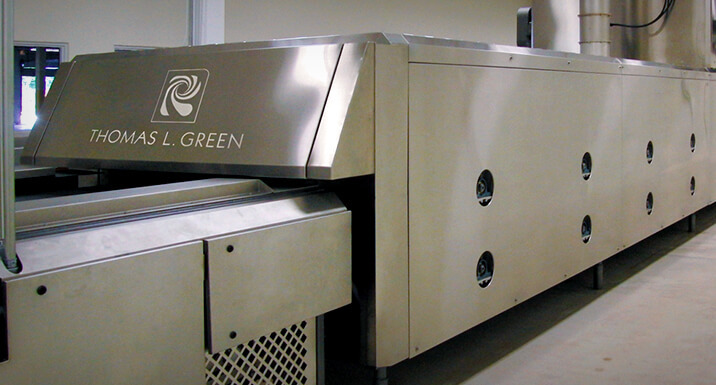 With the introduction of Thomas L. Green cookie and cracker equipment, Reading Bakery Systems continued to expand the business into international markets. 2008 brought more exciting advancements for RBS. Leveraging a 20-year relationship with the Exact Mixing company, RBS purchased Exact Mixing and continued to refine the design of its industry-leading continuous mixing technology. Ever the strategic planner, in 2010 Terry started to seek out a home for the company ownership where Reading Bakery Systems could continue to flourish under its existing stable leadership and operate the business with minimal outside interference. 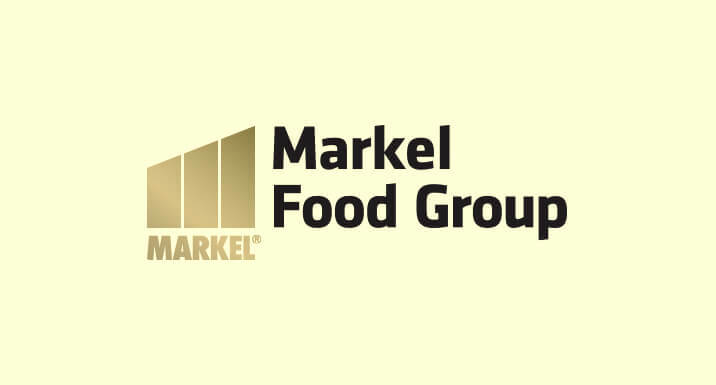 He found those attributes in the Markel Food Group, which allows for shared resources and collaborative support globally amongst its other food industry leaders. The company transition occurred in 2012 and Terry remains as a consultant to Reading Bakery Systems. 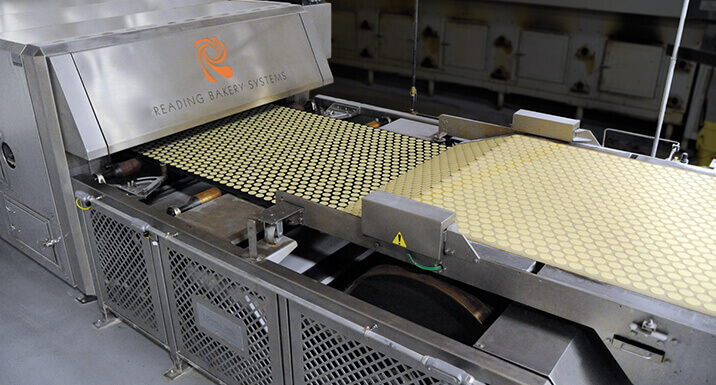 Reading Bakery Systems continues to provide high-quality snack systems, collaborative product development, strong and stable management resources, and create new, innovative ways to keep the art and science of food production moving forward. Your trusted partner for innovative bakery and snack solutions.